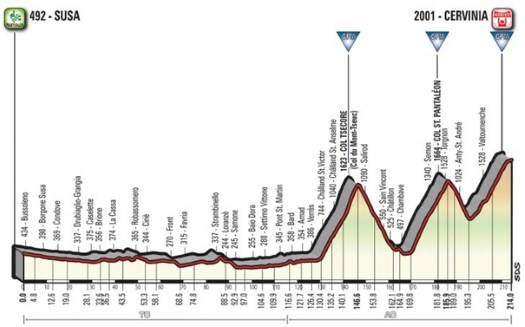 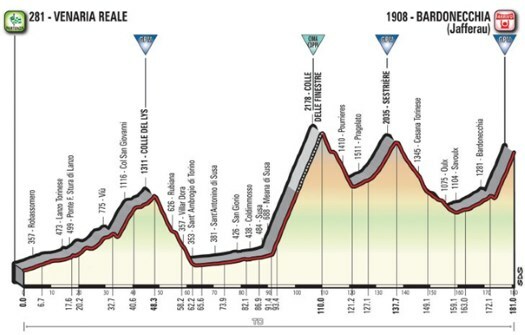 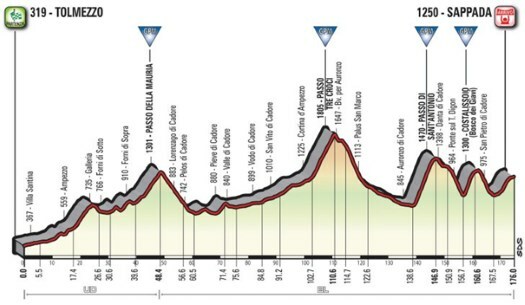 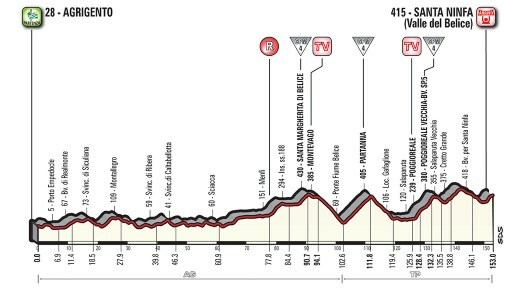 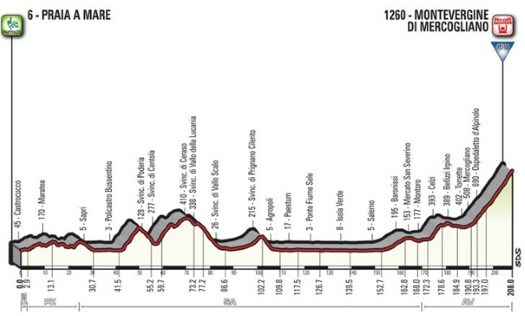 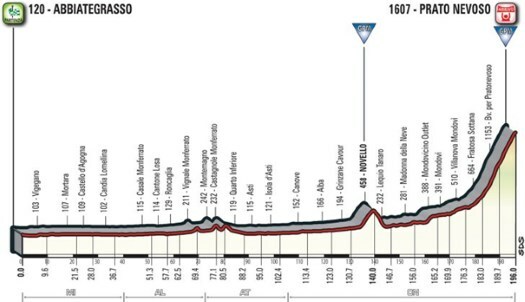 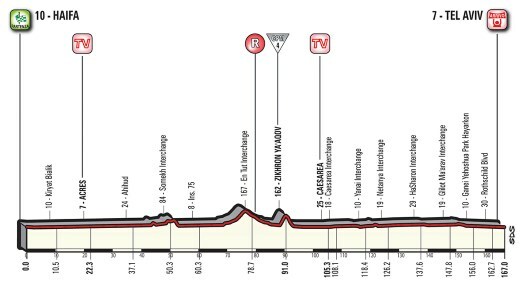 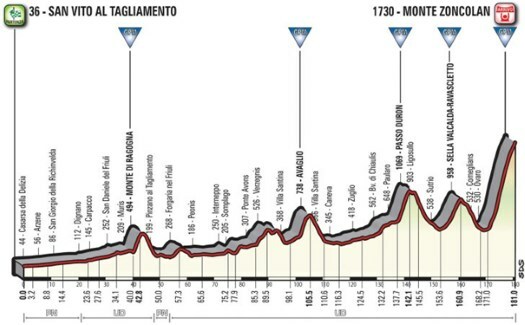 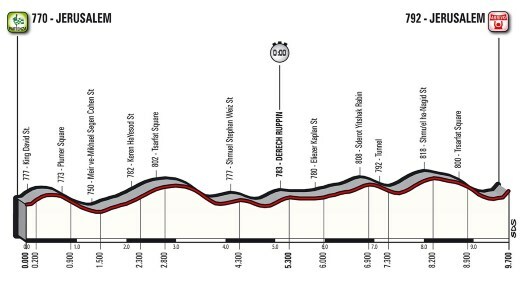 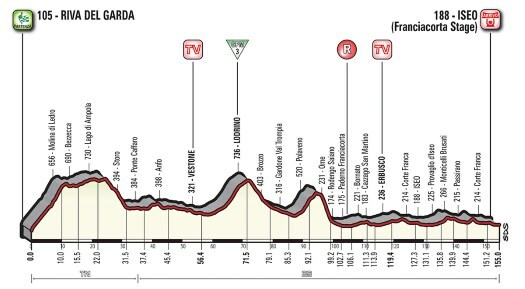 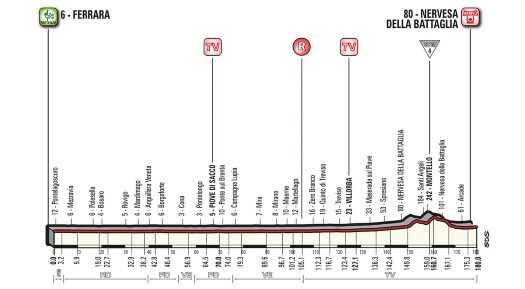 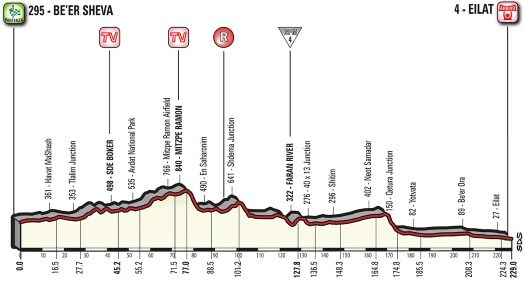 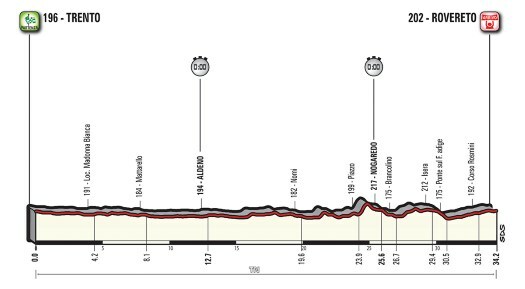 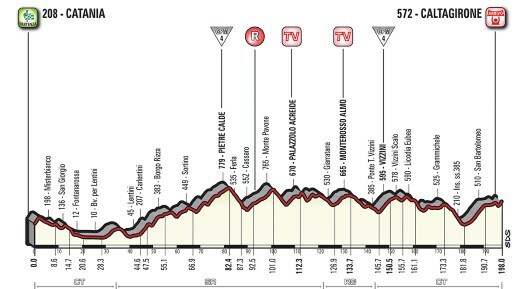 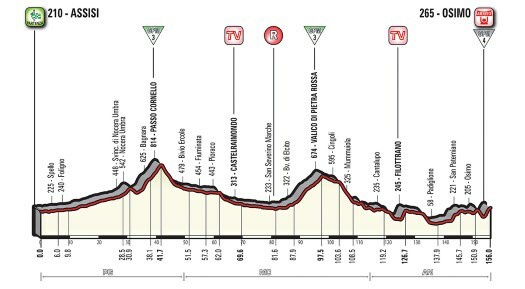 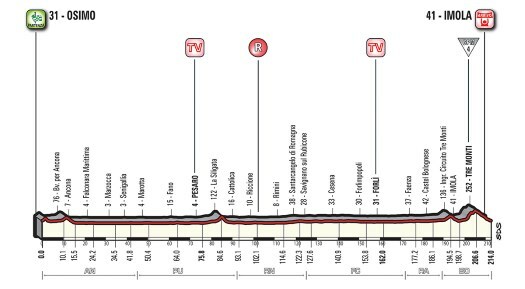 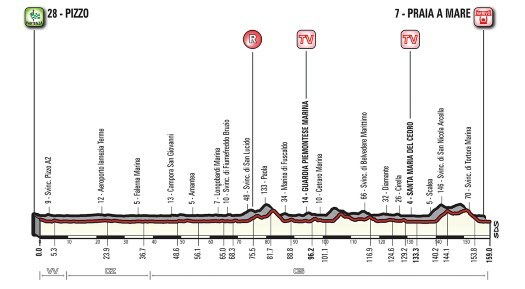 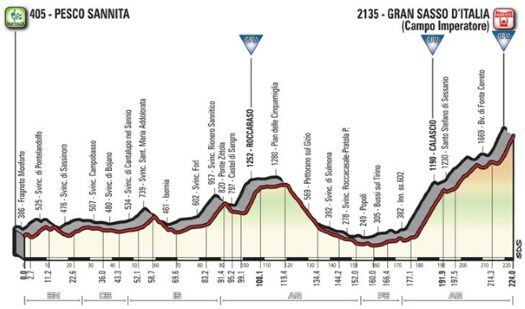 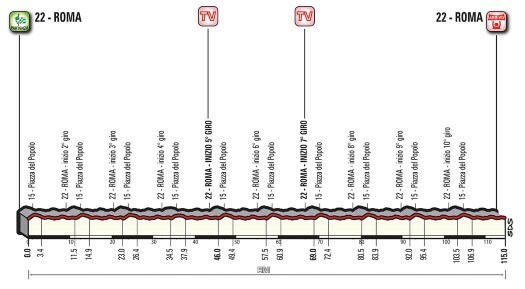 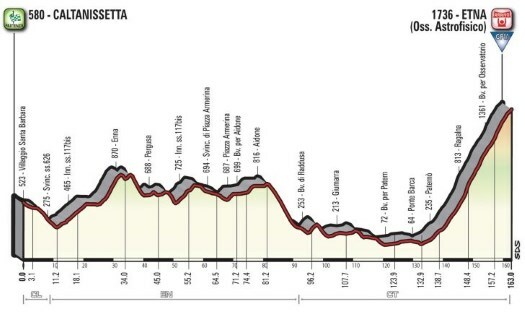 The 101st edition of the Giro d'Italia, starting on May 4th and finishing on May 27th, will offer all kinds of terrains as both the climbs and the sprinters will get their chances to shine. 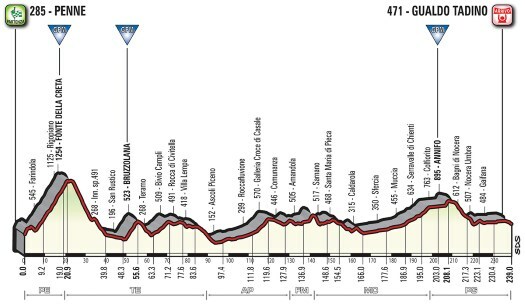 The battle for the general classification will, as always, be decided in the mountains and the two time trials, but the route also contains some flatter stages where sprinters will try to take their chance. 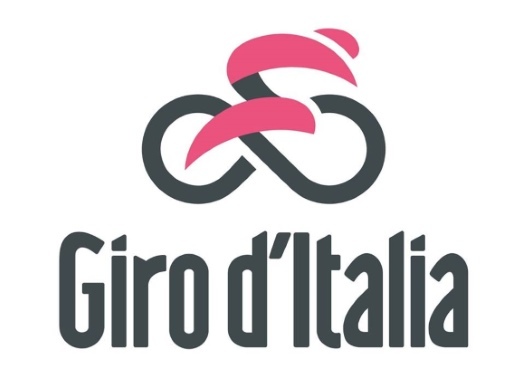 For CyclingPub's detailed guide on the 2018 Giro d'Italia, click here.